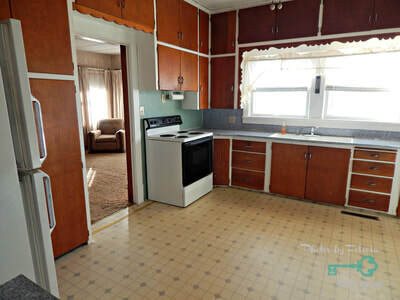 Bungalow situated on approximately 4.54 +/- acres. 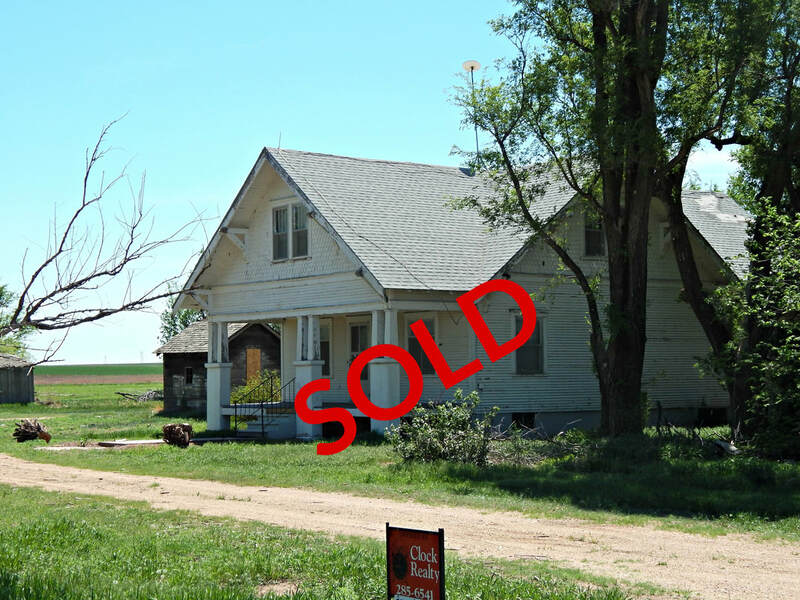 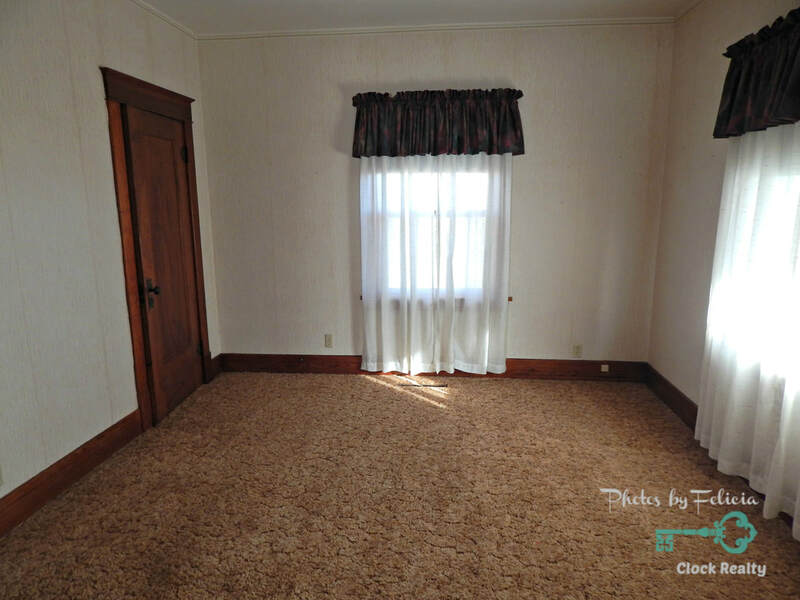 At this country home, you can enjoy the quiet peacefulness that country living provides! 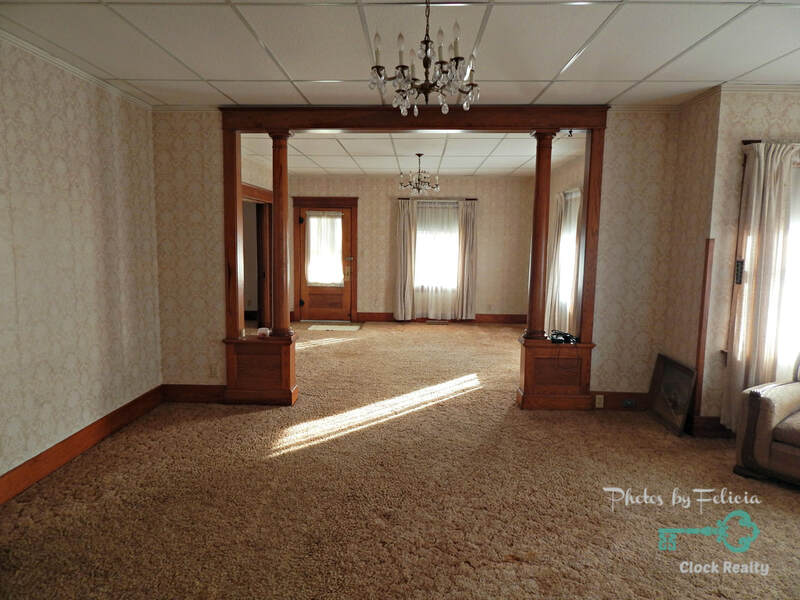 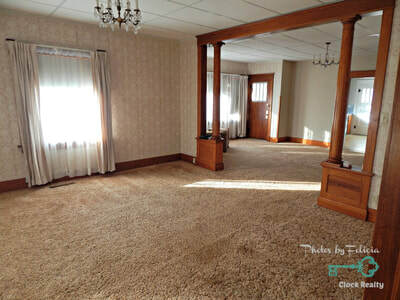 There is a large living room and formal dining room. 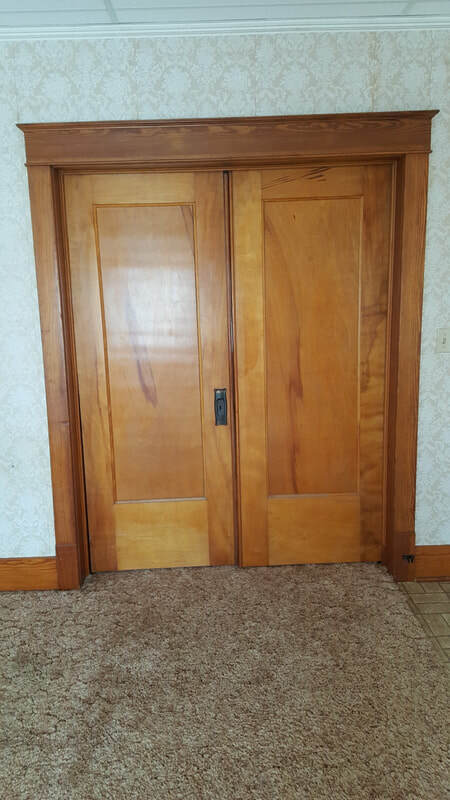 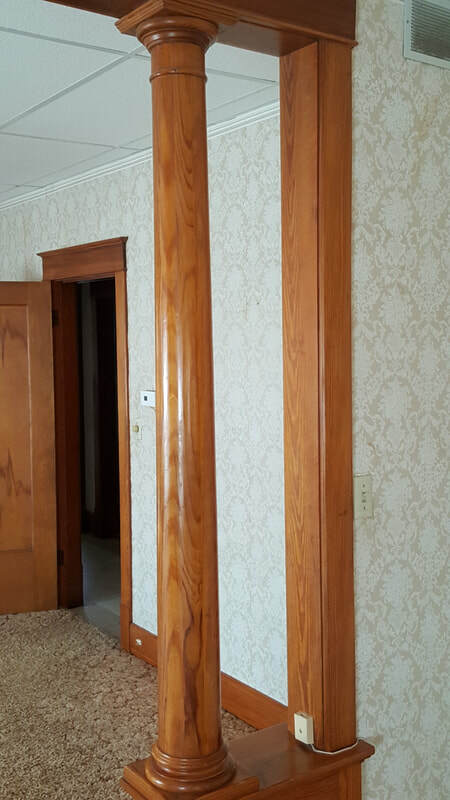 The woodwork is very pretty and gives you that extra touch of character. 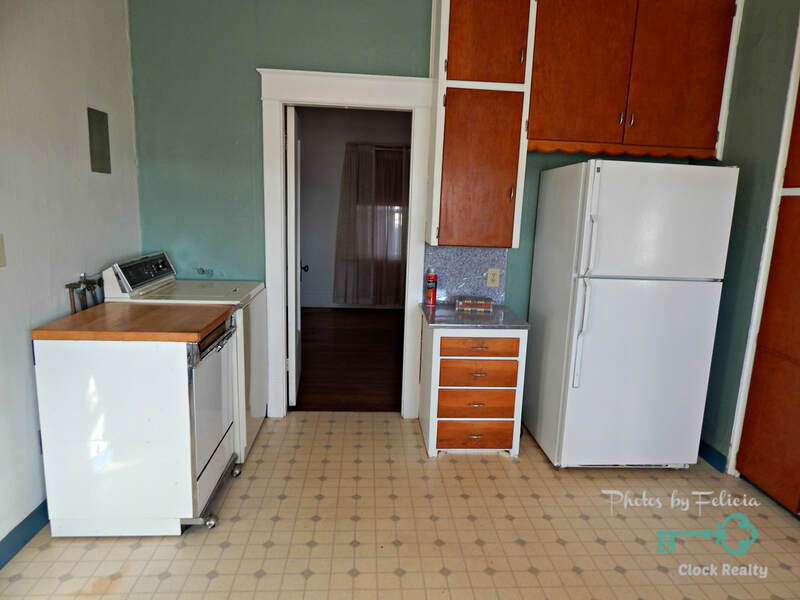 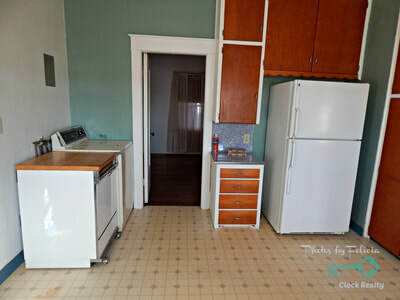 The kitchen has lots of natural light and cabinet space. 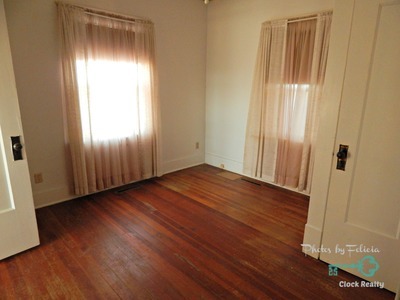 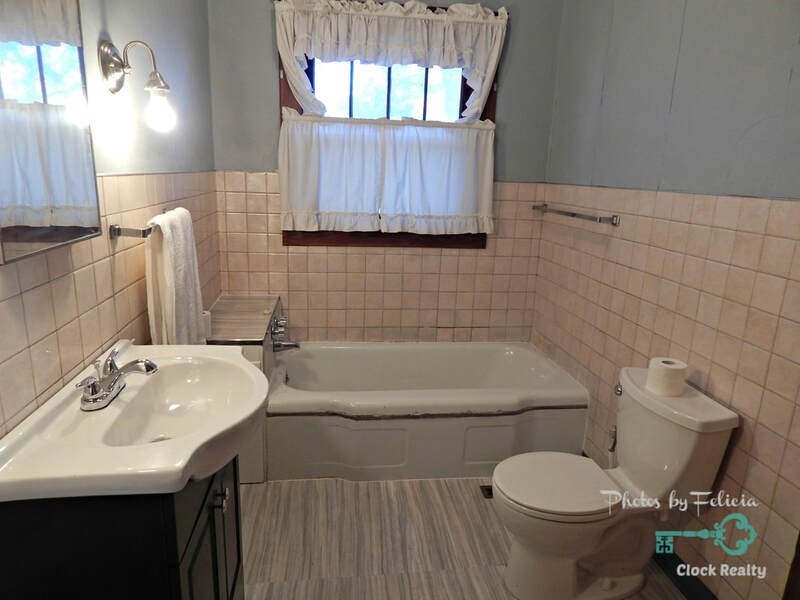 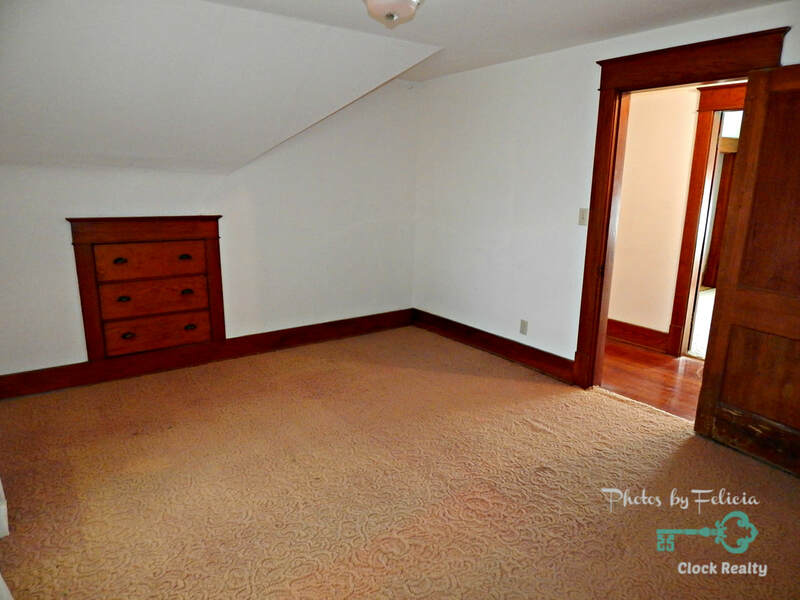 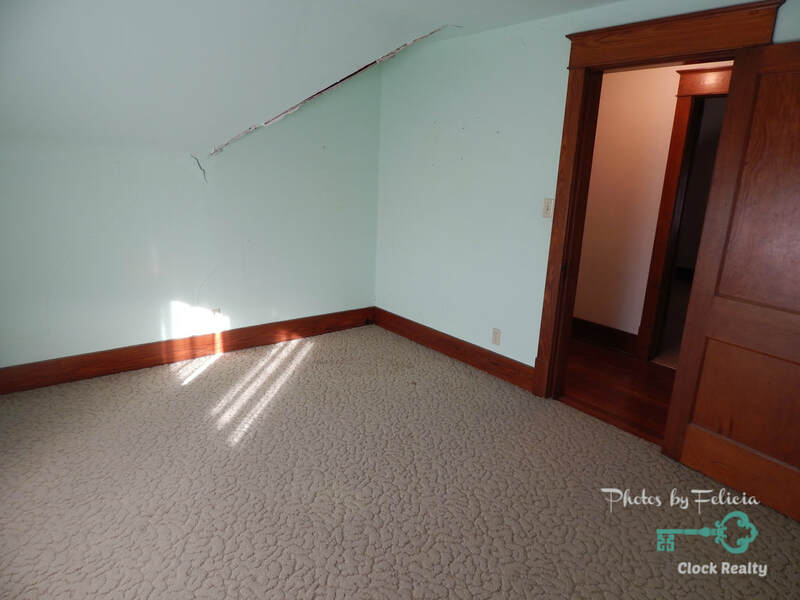 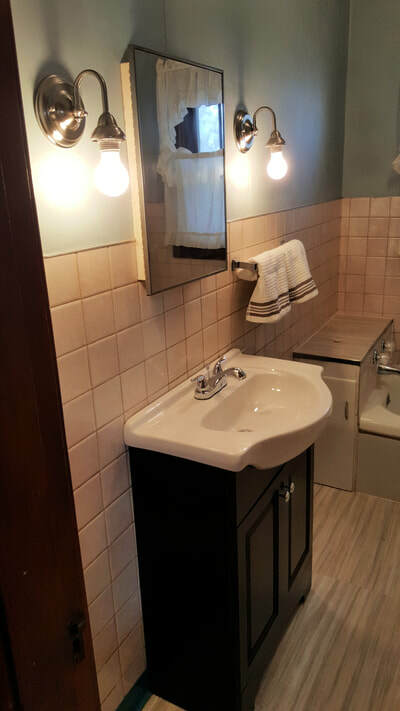 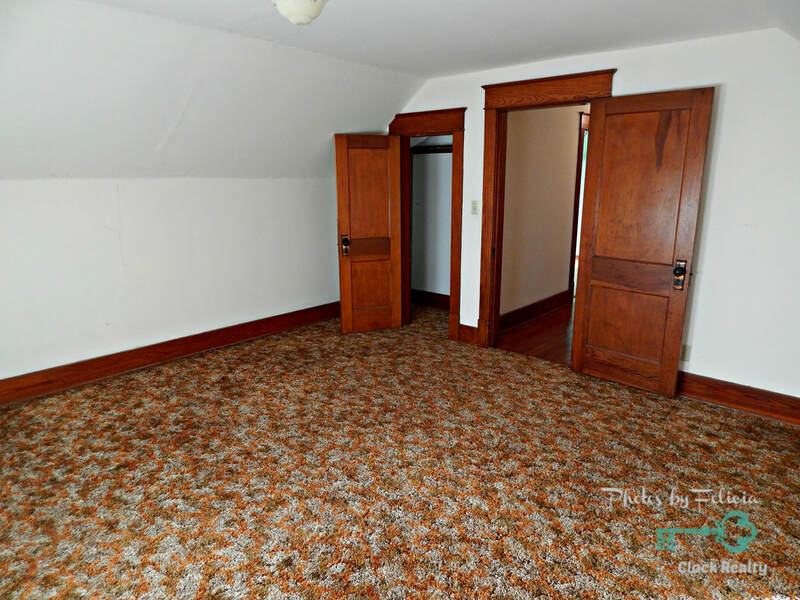 On the main floor, you will also find 2 bedrooms, full bath, and an office. 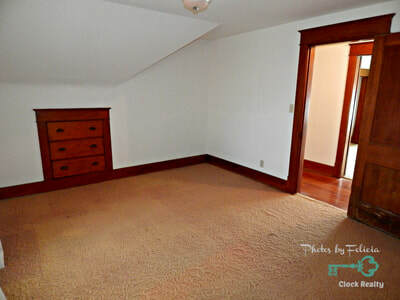 Upstairs there are 3 spacious bedrooms. There is central H/A on the main floor and an unfinished basement. 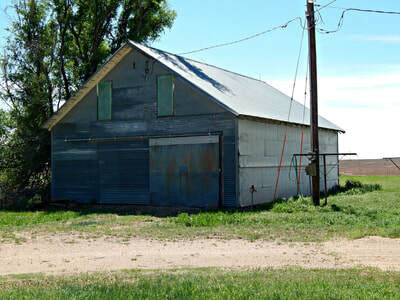 Outside you will find some outbuildings as well. 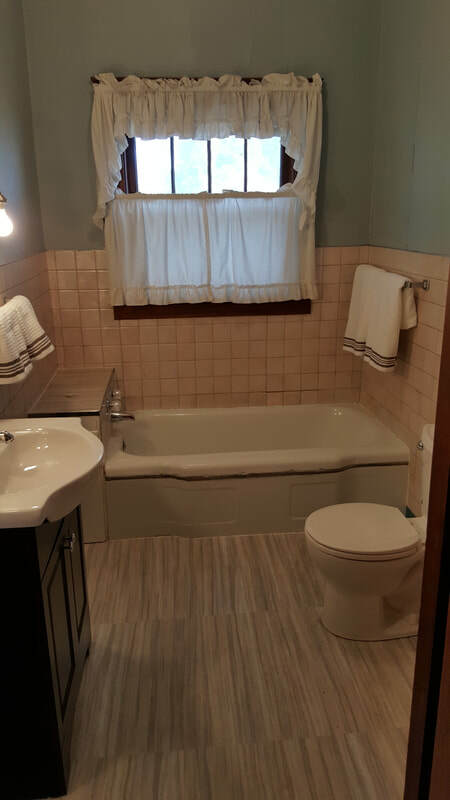 Give us a call if you would like to view this property!